High intensity, full body Pilates workout. Aimed at targeting glutes, abdominal and upper body and major stabilizing muscles. Creating long, lean and toned bodies! 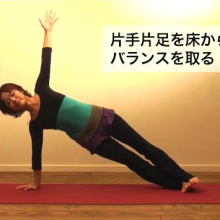 If you have not done Pilates before make sure you are familiar with switching on your T-zone and using an imprinted spine before you start the video! CERT III in Fitness and Exercise to music with Lifetime training in London UK. Les Mills Body Balance Instructor. The Aspire Group – we are located in 3 major locations. 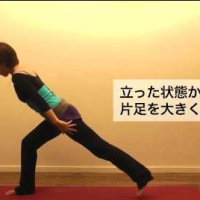 Pilates – Lean bums, tums and thighs. ← Pilates – Lean bums, tums and thighs. 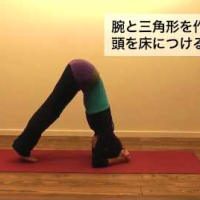 Copyright © 無料ヨガ動画サイトYogatter | すべての人にヨガを。無料動画でヨガを学ぼう All Rights Reserved.